Community Manager Kristen Craig of our North Houston office has recently earned the Certified Managers of Community Associations (CMCA®) designation by the Community Association Managers International Certification Board (CAMICB). The board administers the CMCA examination, a rigorous test that measures knowledge of best practices in the community management industry. Kristen joins more than 11,000 CMCAs worldwide who have demonstrated the skills essential for managing homeowner associations. Kristen is proud to join the list of CMCAs working diligently for our company and our clients and we are proud of her! Congratulations! We are very pleased to announce the promotions of Leticia Burchard and Catina Hunter. 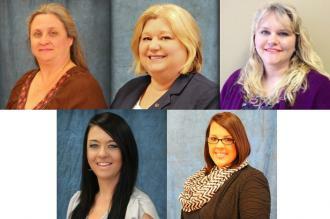 These ladies were recently named our newest Community Managers. 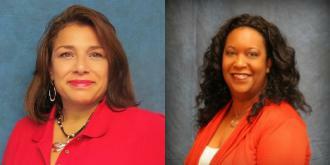 Leticia is a member of our San Antonio office and Catina is a member of our Southwest office. Leticia Burchard joined C.I.A. Services as an Administrative Assistant in May of 2015 bringing with her 25 years of management experience in the medical field. Leticia is a proud veteran of the United States Coast Guard, receiving an honorable discharge after serving 4 years for our country. Leticia is excited about her new position and looks forward to using all of the knowledge she obtained both as a supervisor in the medical field and in the military towards her new position. Catina Hunter joined C.I.A. 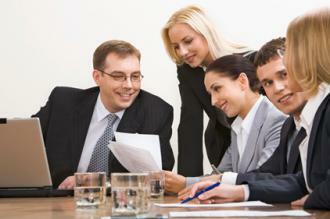 Services as an Administrative Assistant in 2012, working with several communities. She was promoted to the position of Assistant Community Manager in 2015 and worked with serveral master planned communities. In addition to her experience within the company, Catina served on her own HOA board for twelve years and really understands the ins and outs of community associations. Catina is looking forward to applying her knowledge from both perspectives to her new position. With one of our missions being to develop our employees, we are especially pleased to watch individuals meet challenges presented and grow into leadership. Join us in congratulating Leticia and Catina on these exciting advancements as we recognize their growth within the company. Well done ladies! We are very pleased to announce that C.I.A. Services has partnered with CondoCerts to provide assessment quotes, resale certificates, and compliance inspection documents for our clients. Over the last year, we have worked with CondoCerts to tailor their program to meet the specific needs of our communities. CondoCerts has been providing services to community associations for many years and offers a reliable system that is available anytime, day or night by logging into their site. C.I.A. 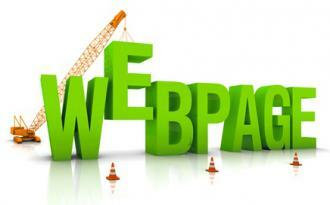 Services will continue to provide excellent customer service and turnaround time for all requests. We are excited to be working with CondoCerts and providing additional benefits to our communities and corporate partners. Dwain Stanton has lived in the Canyon View community for about 4 years and was voted on to be on the Board of Directors in 2013. Since then he has been appointed as the Association President. Although he has a full time job, he is always available for any emergency that may arise. 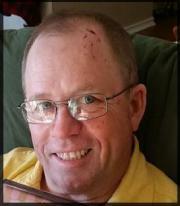 Unfortunately in February 2016, Mr. Stanton was in a horrible car accident that left him with cracked ribs, a cracked clavicle and some staples in his head. Thankfully three days later he was released from the hospital. Fortunately for Canyon View, an accident and broken bones does not stop Mr. Stanton from still conducting his presidential duties for the community. 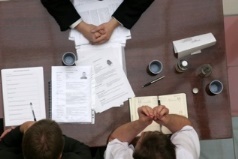 He still responded to email votes and phone calls in a timely manner. This just shows how valuable Mr. Stanton is in his community. I would like to personally thank Mr. Dwain Stanton for being such a valuable member and an outstanding person. The Zika Virus has been in recent news quite frequently. As of last month, there were fourteen cases identified in Texas. 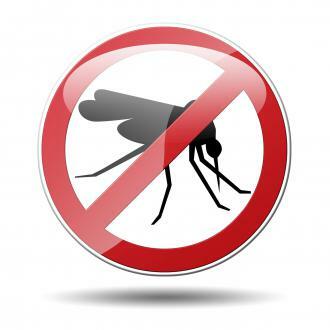 The Texas Department of State Health Service (DSHS) is asking Texas residents to do their part to protect their communities from the spread of Zika throughout Texas and offers many tips on how to control mosquitos. Click here to read the official letter from Commissioner John Hellerstedt, M.D. of the Texas DSHS. For more information about Zika virus, please visit the DSHS Zika website at www.TexasZika.org. 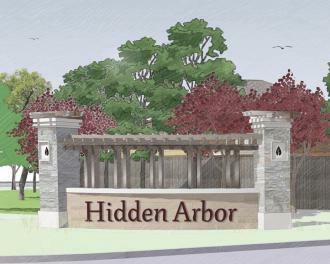 We are pleased to announce Hidden Arbor Community Association has joined our family of communities. 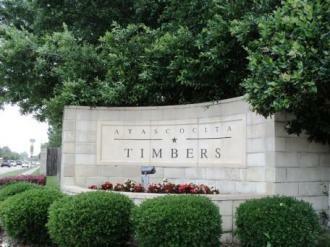 Hidden Arbor is a newly developing Trendmaker Homes Community located in Cypress, nestled within a natural wooded terrain. 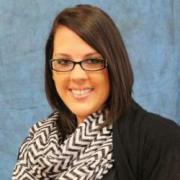 Kristen Craig will be the Community Manager for Hidden Arbor with Mercy Derry as the Administrative Assistant. Welcome to the family! Congratulations to Rhonda Duffield, Maintenance Assistant at our north office. 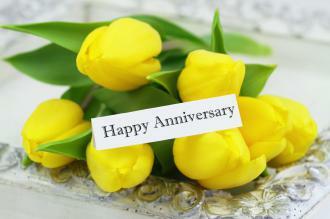 Rhonda is celebrating her 26th anniversary with C.I.A. Services! Over the years, Rhonda has remained a valuable employee and has worked at all of our Houston area offices in a variety of positions. Congratulations to Nancy McGinnis on her 11th anniversary with C.I.A. Services. Nancy is our Customer Service Manager and also serves as the Office Manager in our North Office. Nancy is instrumental in maintaining our outstanding customer service. Congratulations to Angela Douglas on her 9th year anniversary with C.I.A. Services. Angela serves as our Corporate Website Administrator and provides support to all of our executive staff. Congratulations also goes to Mary Lynn McCoy on her 6th year anniversary. Mary Lynn is one of the cheery voices you hear when calling our Customer Care team. Congratulations also goes to Kristen Craig on her 5th year anniversary. Kristen is a Community Manager in our North Office and our newest stockholder!